If you have any questions about the ADVENTURE information page below please contact us. The sailing yacht ADVENTURE is a 37 m 121 (foot) well sized wooden vessel which was developed by John F James and conceived by Thomas F Macmanus. 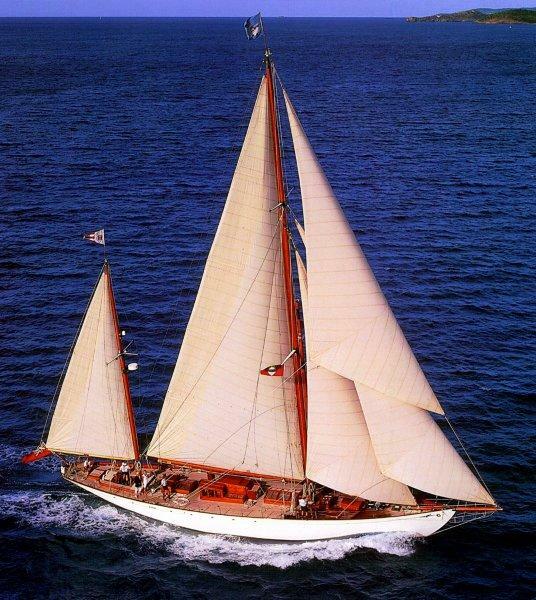 A well proportioned twin masted schooner ADVENTURE is a very well designed United States built superyacht which was launched to praise in 1926. 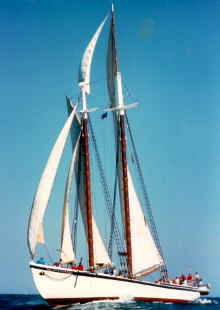 The yacht is a classic twin masted schooner. 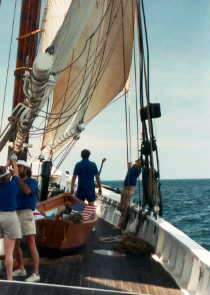 Sailing yacht ADVENTURE was constructed of white oak and yellow pine at the John F. James and Son yard in Essex, Massachusetts. She as designed as a "knockabout," without a bowsprit for the safety of the crew. 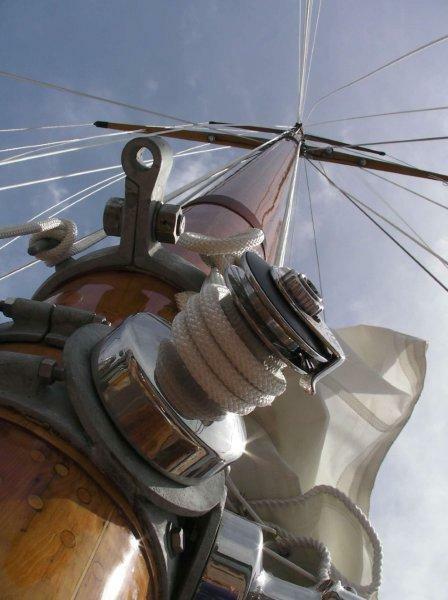 When launched on September 16, 1926, the ADVENTURE had one of the tallest masts (110 feet) of the 500 vessels in the Gloucester fleet, spread about 6000 square feet of canvas and was equipped with a 120-horsepower diesel. Thomas F Macmanus was the naval architecture company involved in the technical superyacht composition for ADVENTURE. Thomas F Macmanus is also associated with the yacht general design work for this yacht. Built by John F James this yacht was fabricated in the known yacht building country the United States. 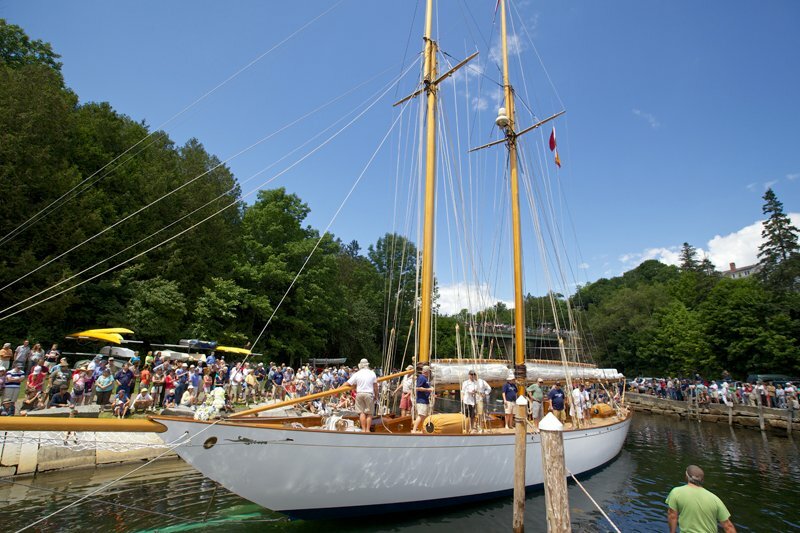 She was officially launched in Essex Ma in 1926 before being handed over to the owner. 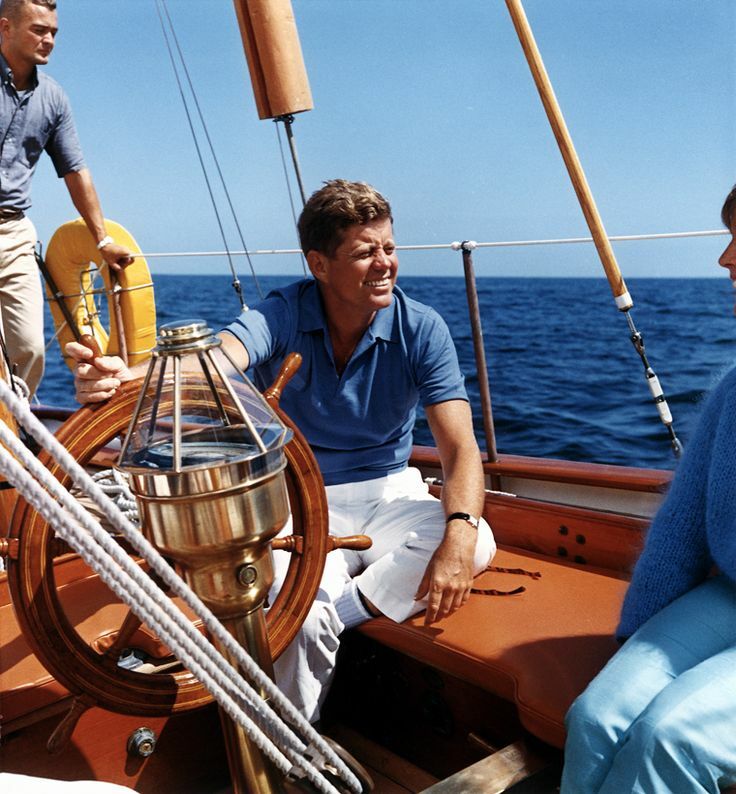 Her hull was crafted from wooden. The sailing yacht superstructure is fabricated for the most part from wood. The length of the luxury yacht on deck is 36.2 (118.8 ft). With a beam of 7.59 m or 24.9 feet ADVENTURE has moderate room. A reasonably deep draught of 4m (13.1ft) limits the amount of overall harbours she can berth in, taking into account their individual characteristics. She is driven by a single screw propeller. Her total HP is 120 HP and her total Kilowatts are 88. 36.9 metres / 121.1 feet. The luxury yacht ADVENTURE displayed on this page is merely informational and she is not necessarily available for yacht charter or for sale, nor is she represented or marketed in anyway by CharterWorld. This web page and the superyacht information contained herein is not contractual. All yacht specifications and informations are displayed in good faith but CharterWorld does not warrant or assume any legal liability or responsibility for the current accuracy, completeness, validity, or usefulness of any superyacht information and/or images displayed. All boat information is subject to change without prior notice and may not be current.